Hj Syed Abd Rahman is a much loved and well-respected member of the PADI Family whose accomplishments span the entirety of his career as a PADI Professional. So it comes as no surprise that his expertise has been further recognised with his appointment as Advisor to the National Recreational Scuba Diving Council NDC of Malaysia. NDC is part of the Ministry of Tourism and Culture Malaysia MOTAC which exists to drive industry growth and achieve significant contribution towards the tourism industry and dive tourism in Malaysia. Hj Syed Abd Rahman is most well-known for his efforts in training the next generation through Kids Scuba, a dive school dedicated to training kids, teens, youth and, more recently, people with disabilities and underprivileged youth. However his dedication to the diving industry does not end there. Hj Syed is also Vice President for the Malaysia Scuba Diving Association, PADI IDC Staff Instructor, an active member of the PADI Youth Advisory Committee and recipient of many PADI awards over the years including Outstanding Contribution to the Youth Diving Education. “I am actually very honoured that the Government via the Ministry of Tourism extend the opportunity for me to contribute to my country, Malaysia,” says Hj Syed. On behalf of the entire PADI Community, our heartfelt congratulations go out to Syed for all that you have achieved over the years, including this latest, well-deserved appointment. 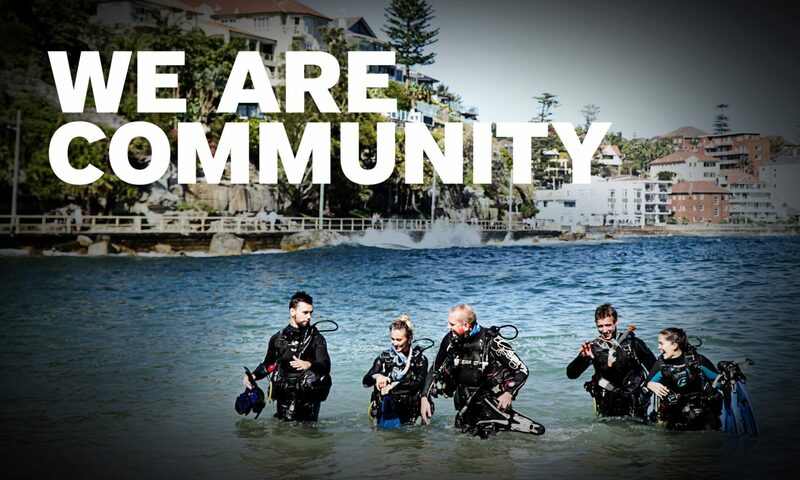 We look forward to continuing to work with you to grow the scuba diving community in Malaysia in the future.